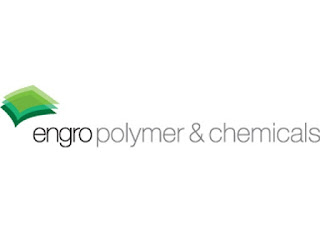 KARACHI: Engro Polymer & Chemicals Limited (EPCL) as part of its CSR initiative, signed an agreement with The Citizens Foundation (TCF) to setup two new purpose-built school campuses in Ghaggar Phattak, Bin Qasim Town, Karachi. These two new facilities will serve as a primary school for girls and boys in the vicinity which lacks quality education infrastructure. The agreement was signed by Mr. Imran Anwer, CEO & President – Engro Polymer & Chemicals Limited and Syed Asaad Ayub Ahmad, CEO & President, TCF. Speaking at the occasion, Imran Anwar, CEO, Engro Polymer & Chemicals said: “We believe Pakistan’s solution going forward lies in quality education. It is only by educating these young minds today that we can move forward. We at Engro, feel it is also our responsibility to provide our adjoining communities related opportunities in this regard.